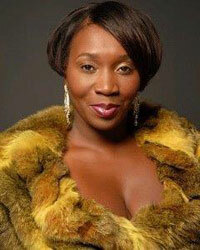 Bevy Smith, host of Bravo’s Fashion Queens, has worn many hats during her varied, impressive career. She started off in magazine advertising, working with big-name glossies like Vogue and Vanity Fair. She later became Rolling Stone‘s senior director of fashion advertising. When I quit Rolling Stone, I quit with the idea that I was going to pursue TV and I was going to write. As soon as I quit, I went to South Africa, Zambia, Brazil and Costa Rica for three months. I had an amazing time and cleansed myself of my corporate life. When I came back, I got a phone call from my dear friend Mimi Valdés, who at the time was the editor-in-chief of Vibe. She said, ‘We would love to have you back.’ Whenever VH1 or BET needed someone to come on and talk about the fab life of XYZ R&B or hip-hop star, I wanted to be the person from Vibe that went on. So I did that and I built up my reel, and that’s also how I started writing. 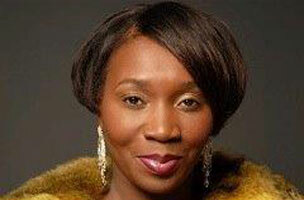 For more from Smith, read: So What Do You Do, Bevy Smith, Host of Bravo’s Fashion Queens?